Nozzle/Hose Whip is a term often used for erratic movement and kinking in smaller, 1.5 coupling hand lines at the nozzle position. Often referred to as a "nozzle weight" problem; hose construction and diameter inconsistencies are often the greatest variables. 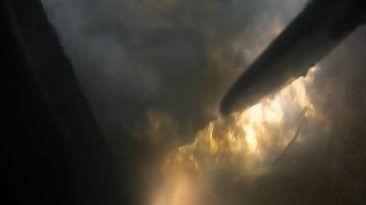 In this second segment we further identify and define a cause of the condition as unsupported nozzle reaction. In reality we often must perform well with what we currently have for equipment. 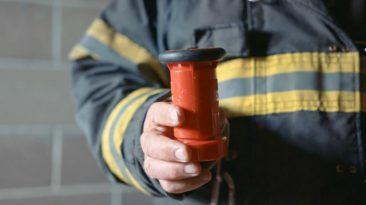 In this video, Brian Brush​ gets to the hard facts and reviews how training and proper technique can offer continuous support of the line at the nozzle position and manage whip and its impact on member safety and success of the attack. In our findings, whip conditions are normally associated with hose characteristics and not necessarily a byproduct of nozzle weight. 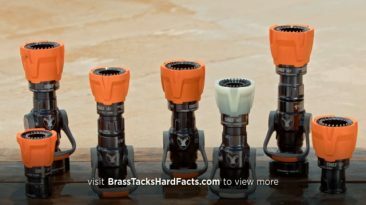 Hose offerings, like many products, have many options to choose from driven by the purchasing desires of the end user community. 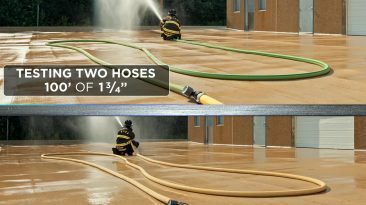 In a systems approach to attack package evaluations we can’t rely on a “hose is hose” mentality thinking all of the same size will perform equally. Landmark work is being done in this area by Dennis LeGear​ and others. Working in conjunction with the Hose industry, the objective is to further simplify options and accurately align hose offerings with target flows and how they perform in conjunction with lower pressure high volume attack packages.